Last Sunday, a woman fell as she exited a Brooklyn subway, and was helped up by a man. That man then stalked her for seven blocks and then sexually assaulted her in the stairwell of her apartment building. According to NBC New York, the 38 year-old woman—currently unidentified—did not know the man who assisted her. But he trailed her as she departed the 25th Street R train station around 11:30 p.m. and, after walking home, entered her apartment building near Fourth Avenue. The assailant seized the woman between the first and second floors and, after fighting back, she fell on the stairs. Her attacker took that opportunity to sexually assault her, and then quickly departed. 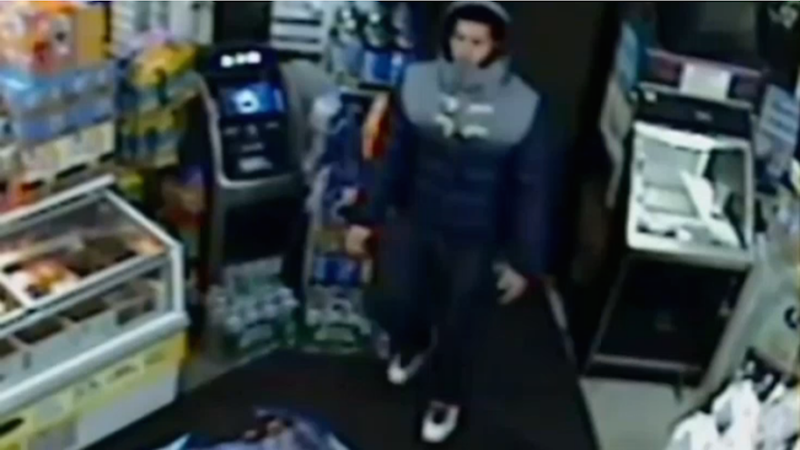 After the assault, the man entered a local bodega, where a surveillance camera captured a grainy image of him. So far this is the only photo available of the attacker, but the Special Victim Squad is conducting an investigation. There have not yet been any arrests. The woman sustained minor injuries, but declined medical assistance. She also confirmed that she did not know the man who assaulted her. Other tenants say that the attack might have been preventable, had it not been for the broken lock on the building’s front door. The landlord, in turn, claims to have attempted to fix the door roughly a dozen times. However, he says, the door simply breaks anew. He expressed sympathy for the resident who was sexually assaulted in his building and her home.